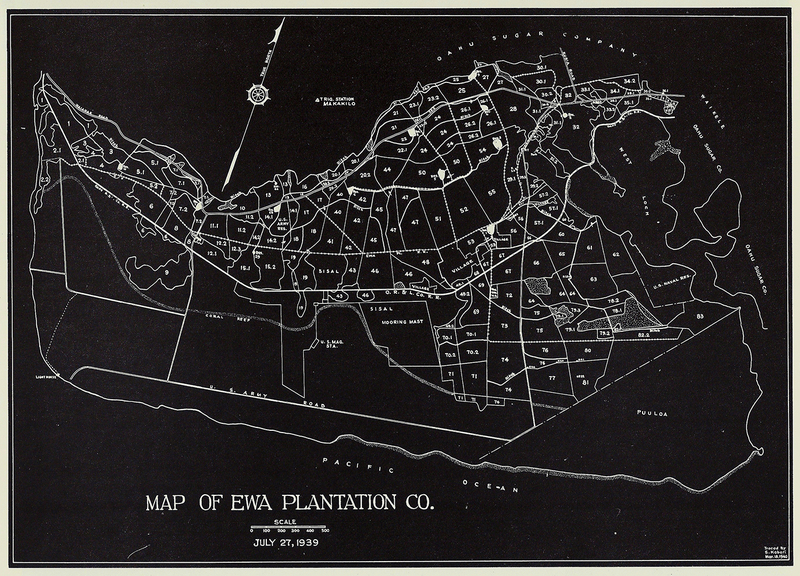 The historic maps of Honouliuli are provided here to enable our neighbors in ‘Ewa and future generations to understand, value and respect the spirit, natural resources, and heritage of the ‘Ewa Plain. 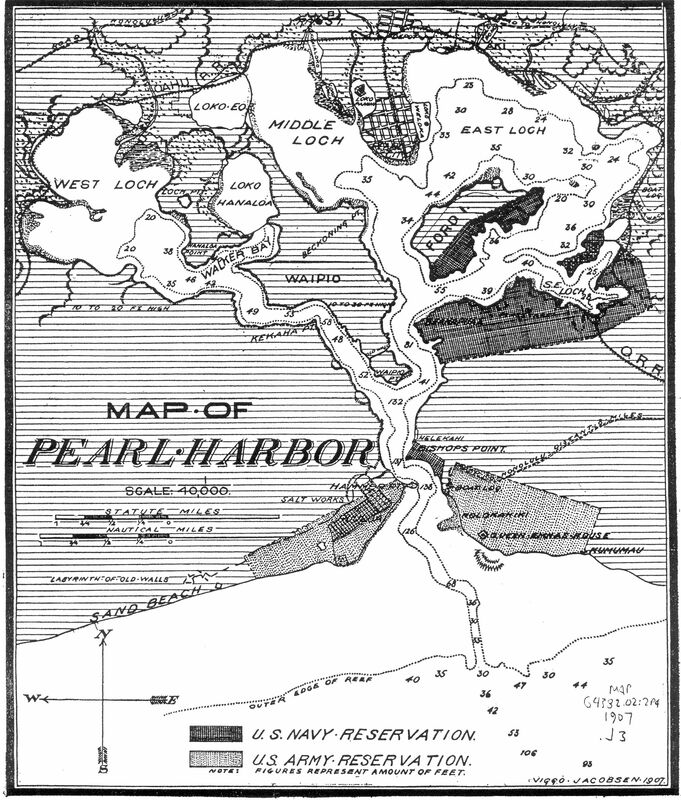 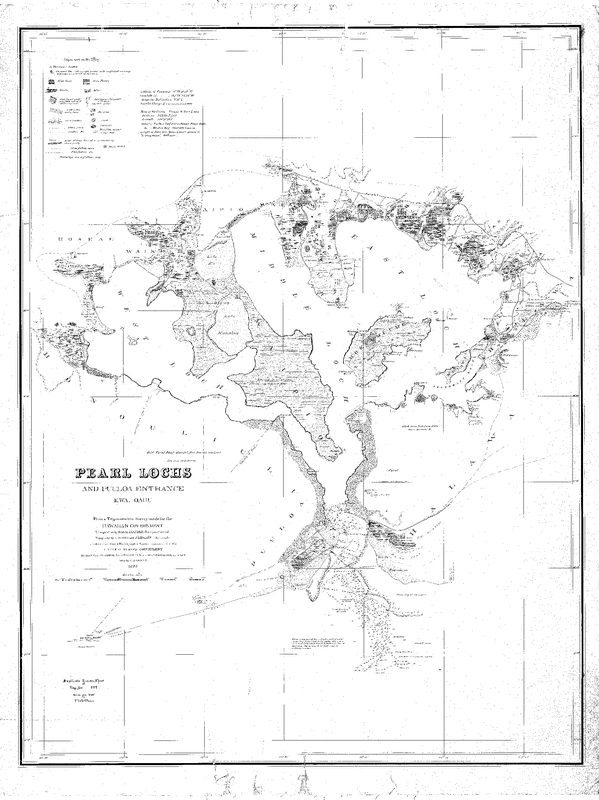 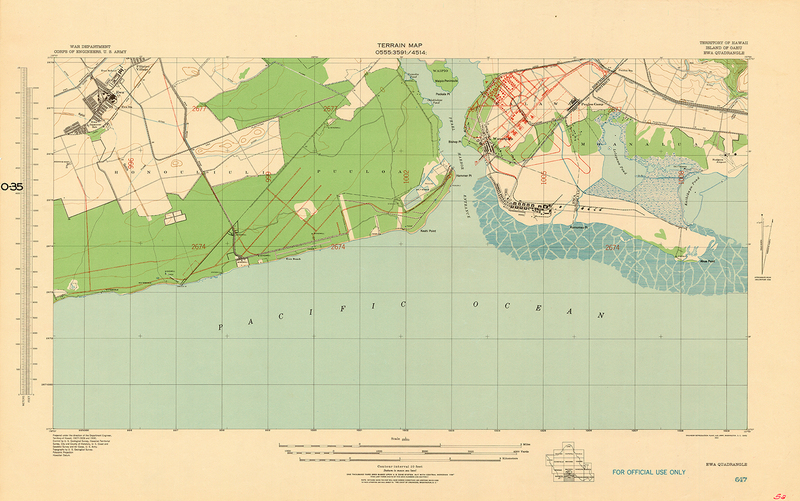 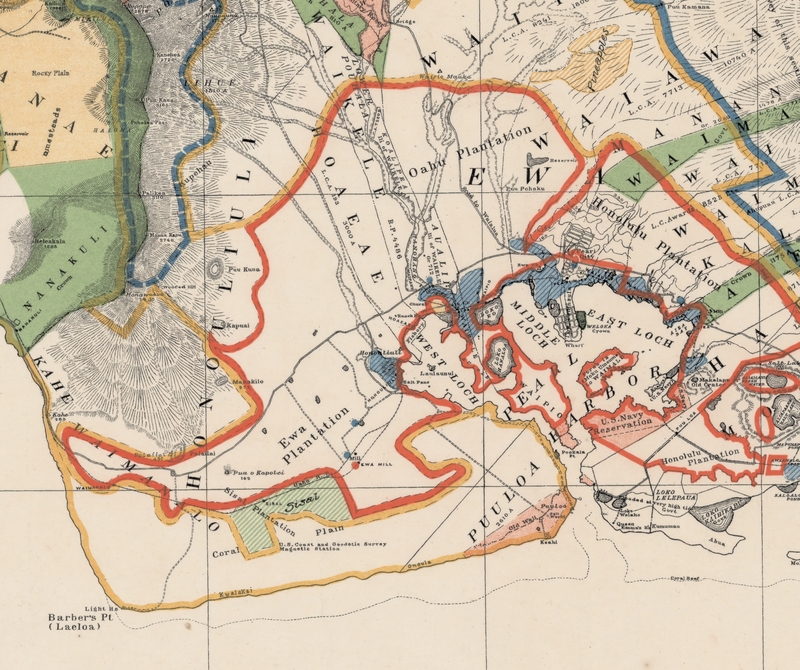 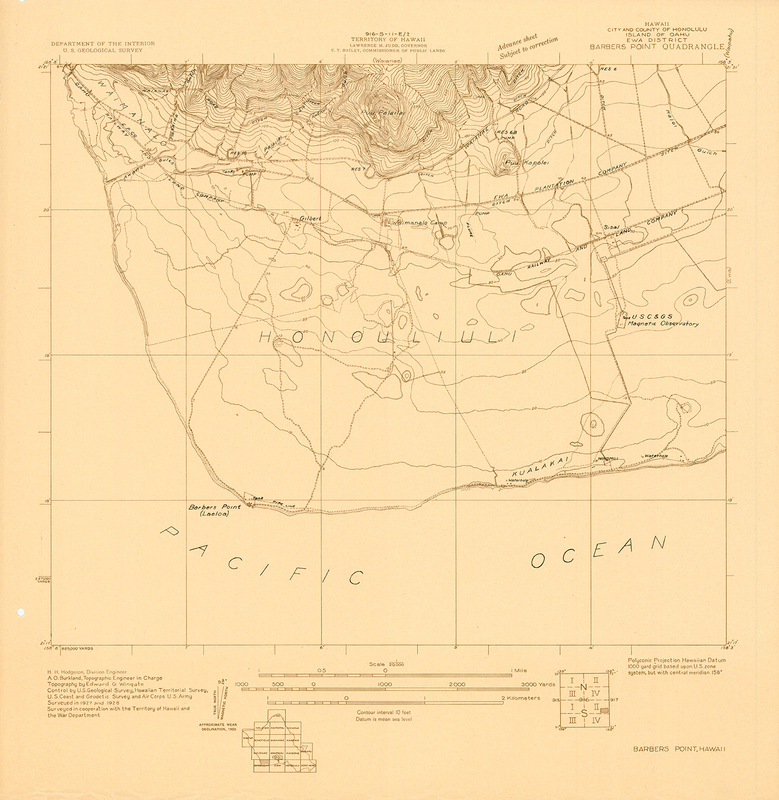 The maps date from the late nineteenth century through the twentieth century. 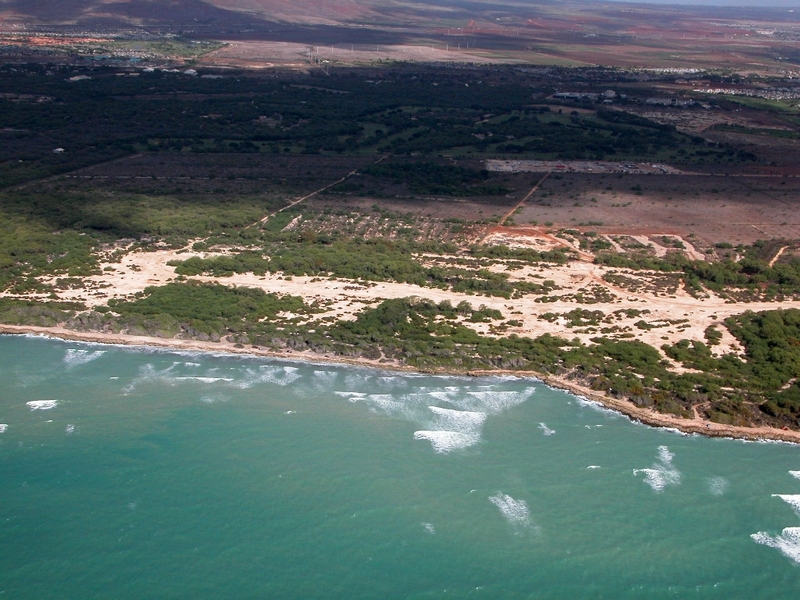 They illustrate the nature and process of changes in land use from the ranching era through to modern times. 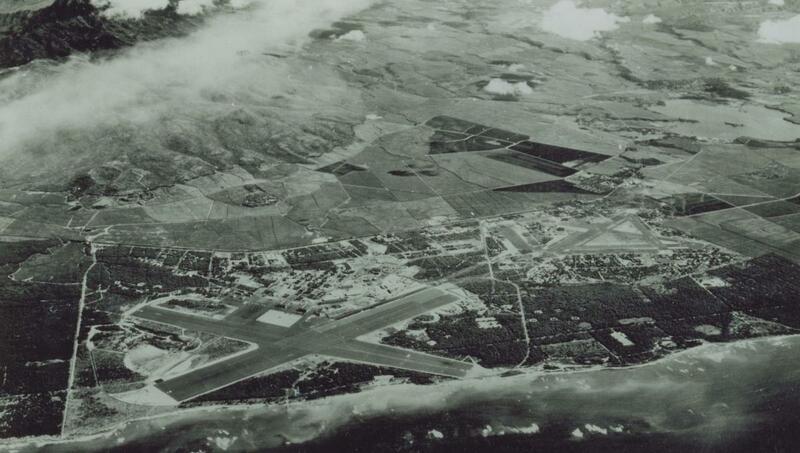 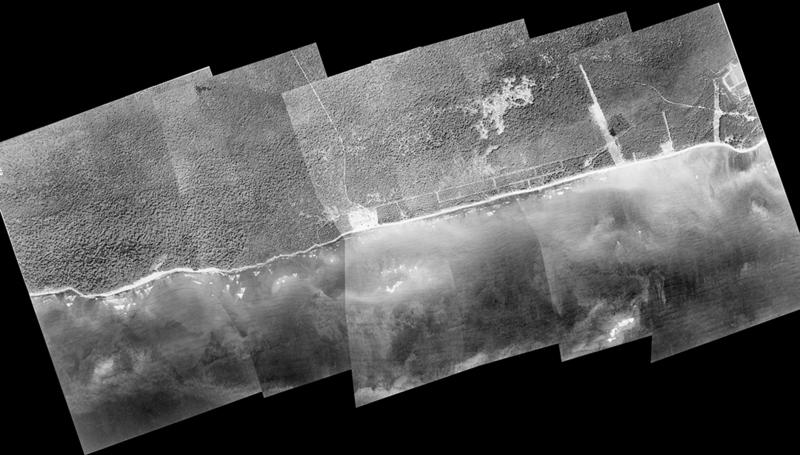 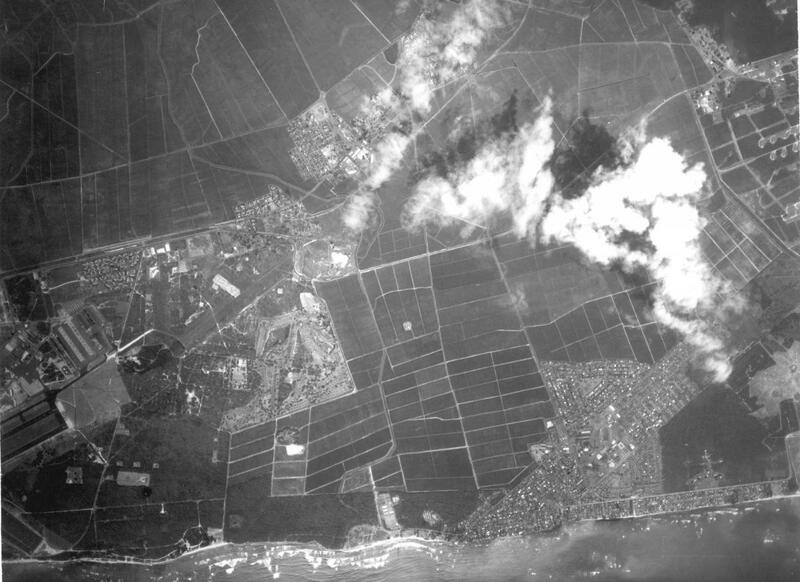 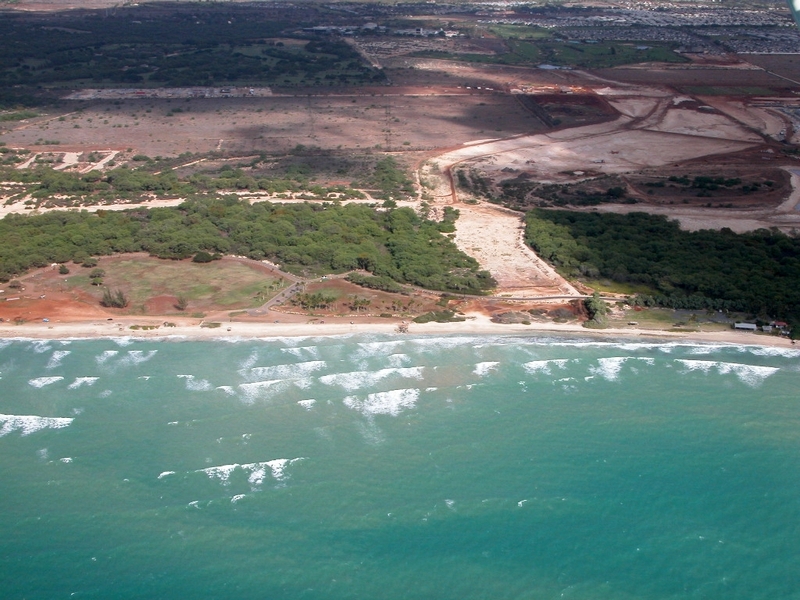 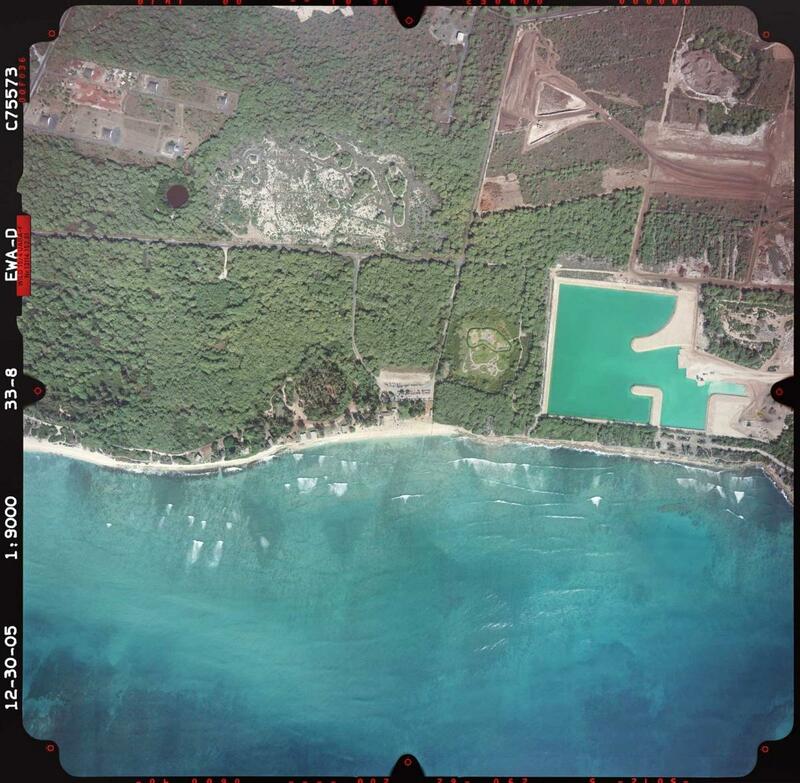 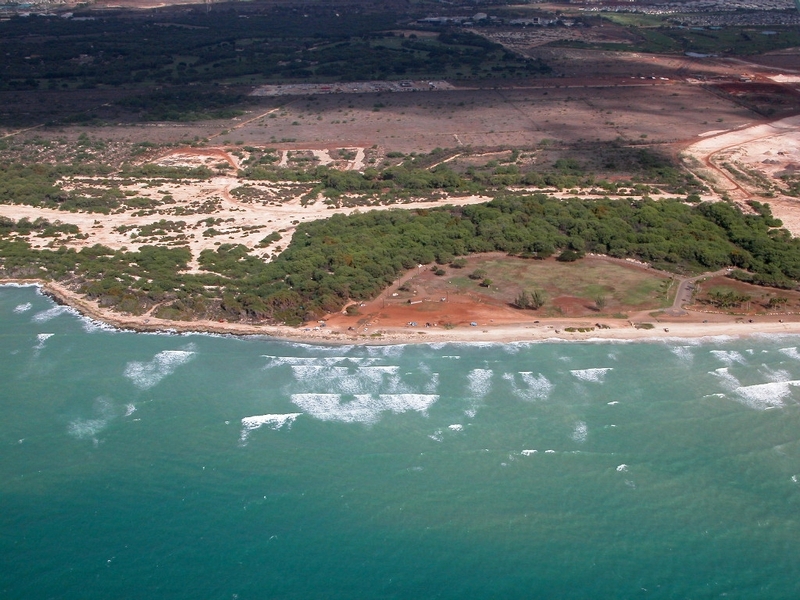 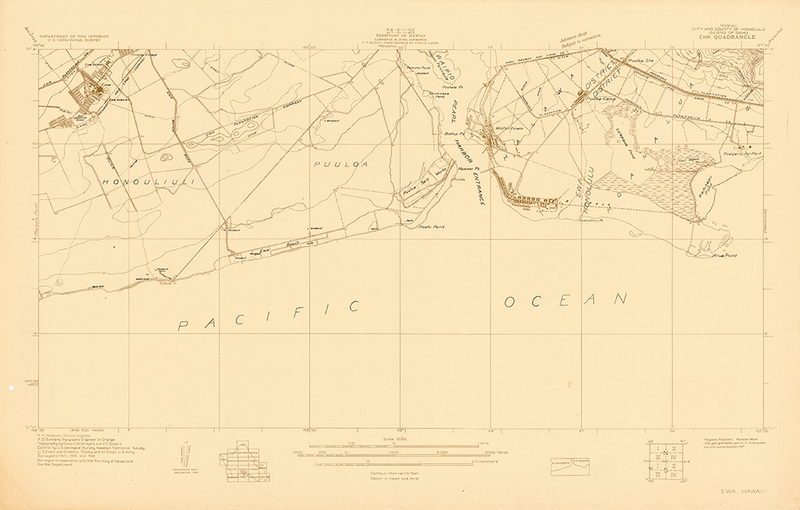 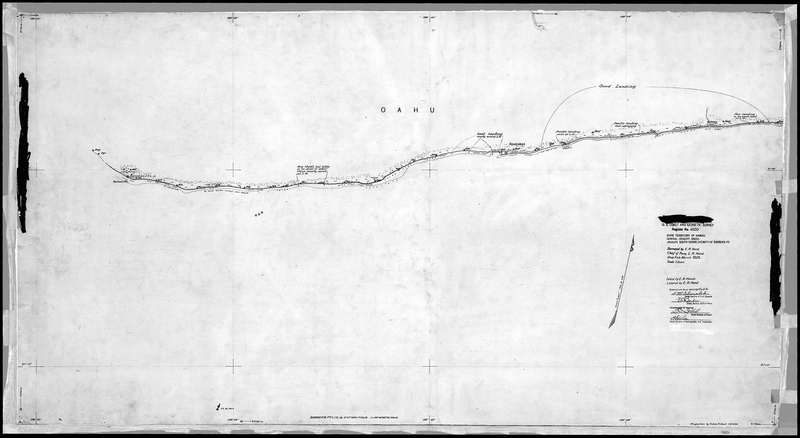 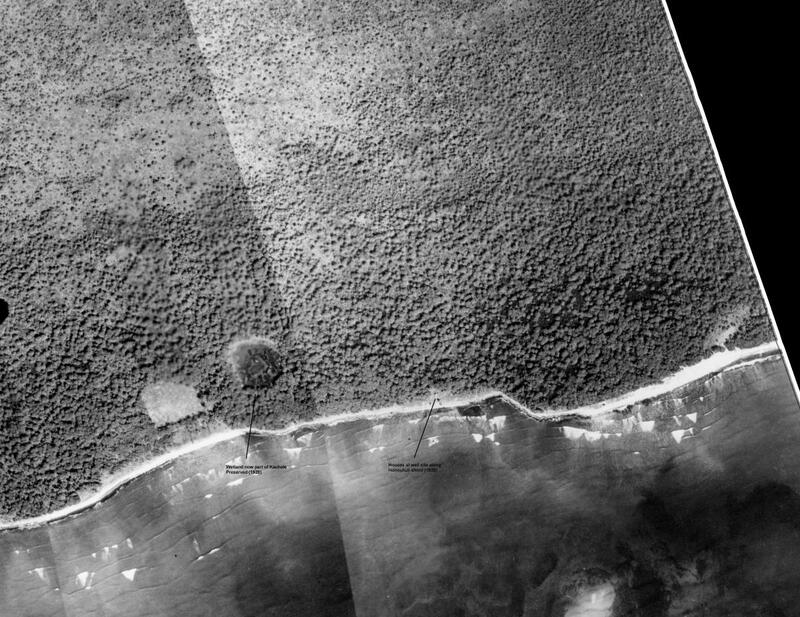 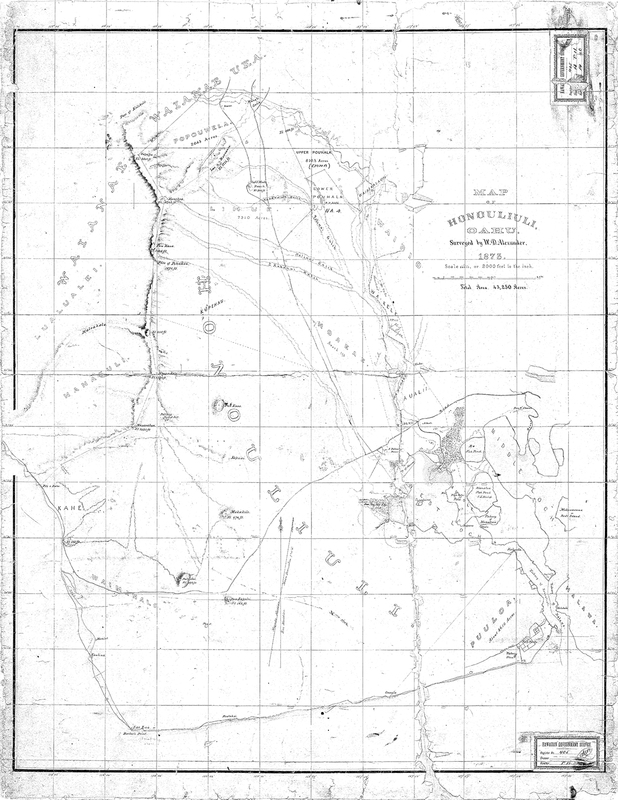 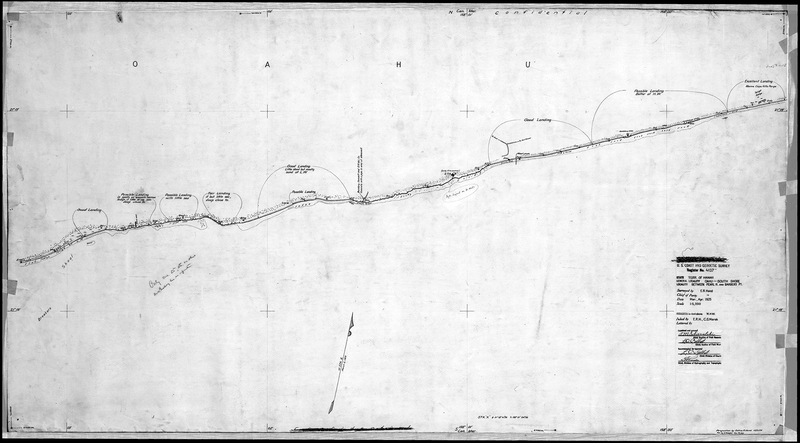 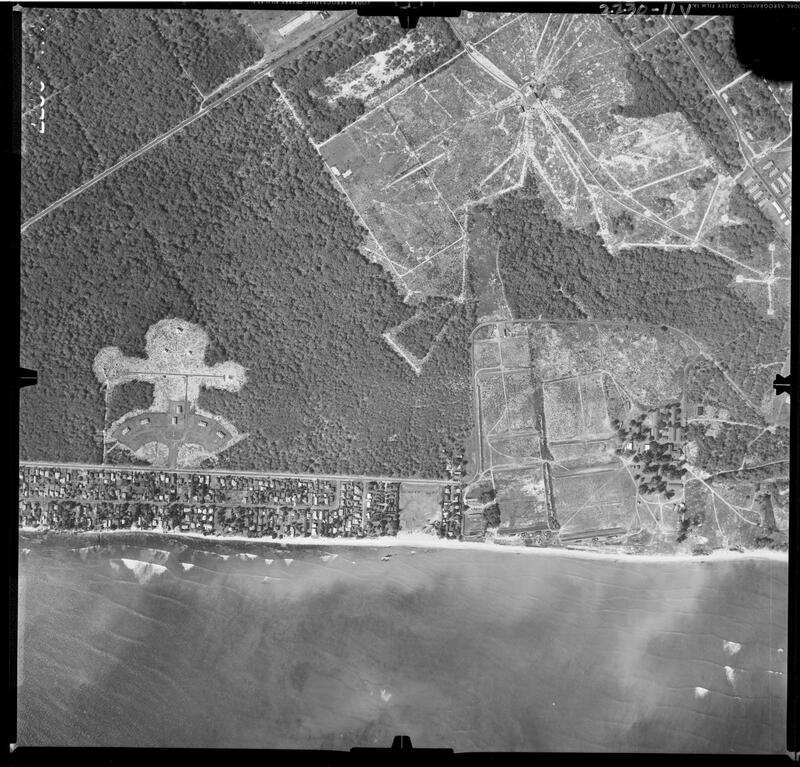 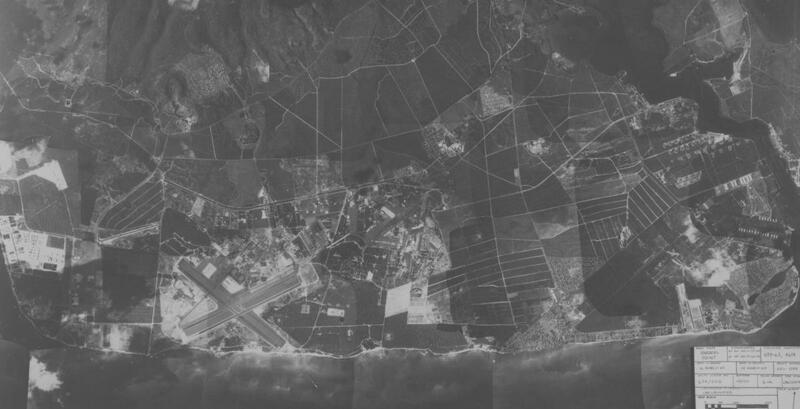 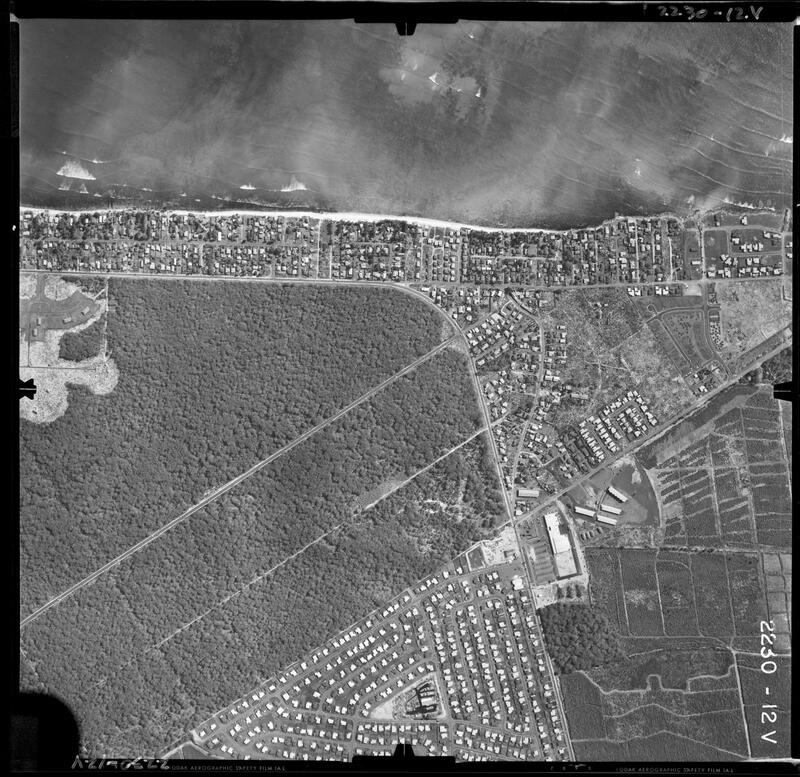 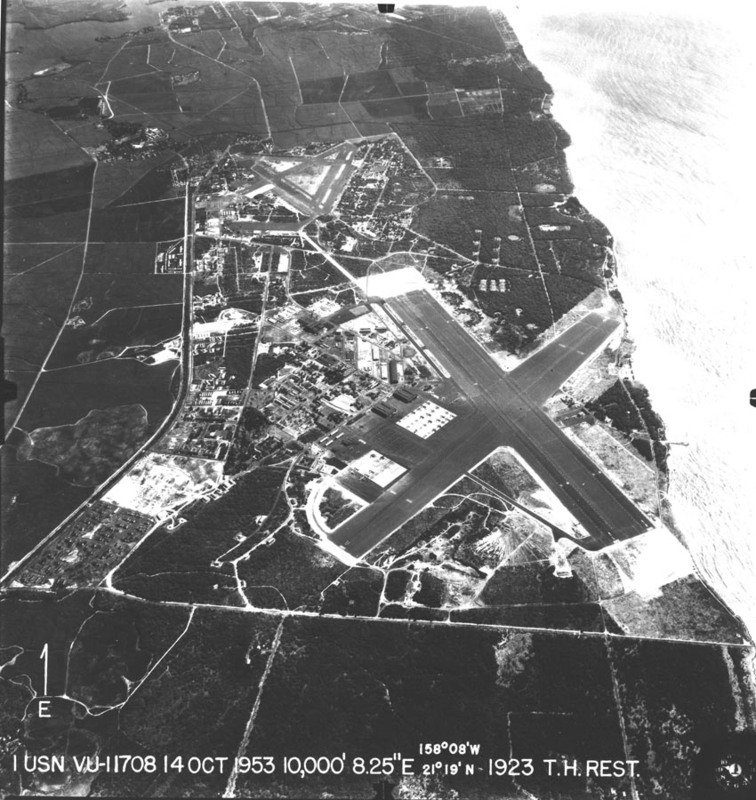 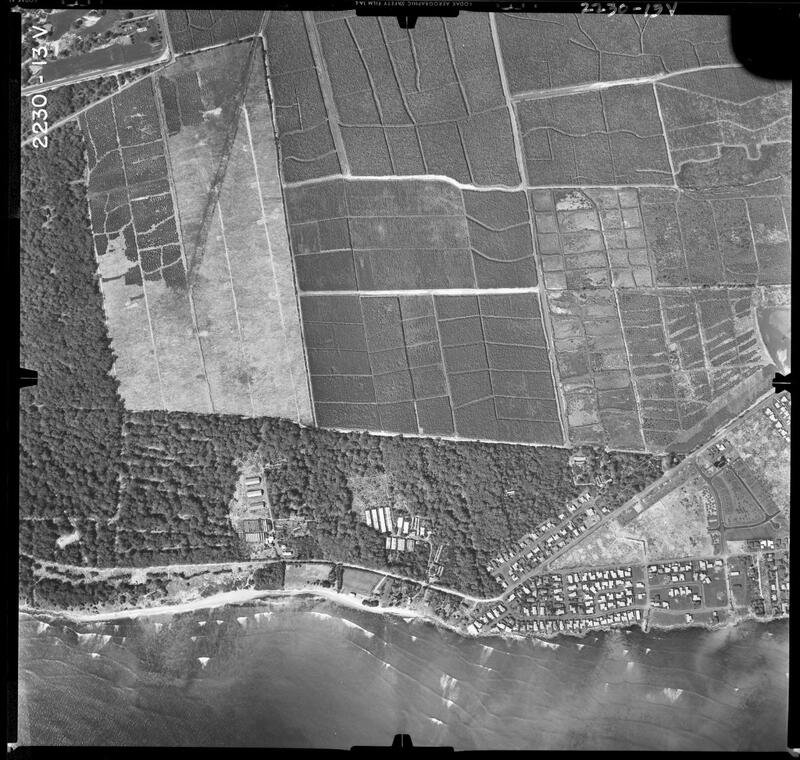 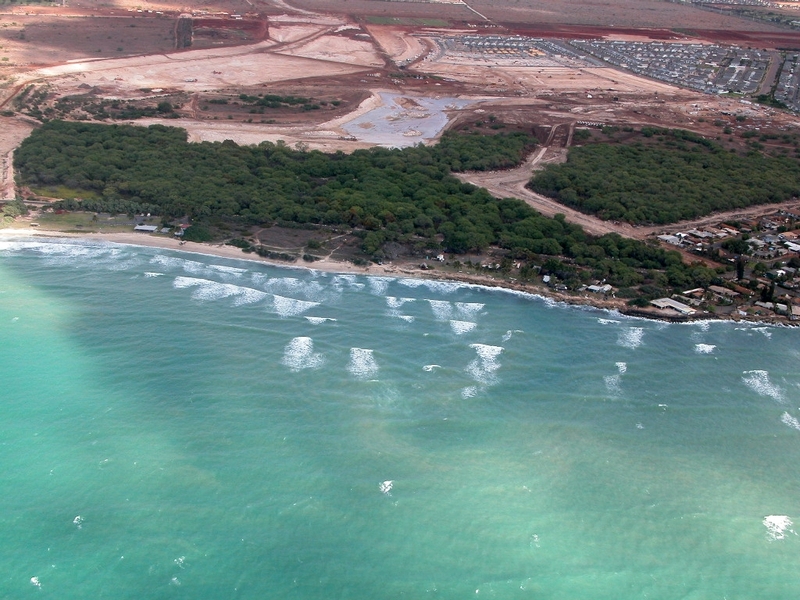 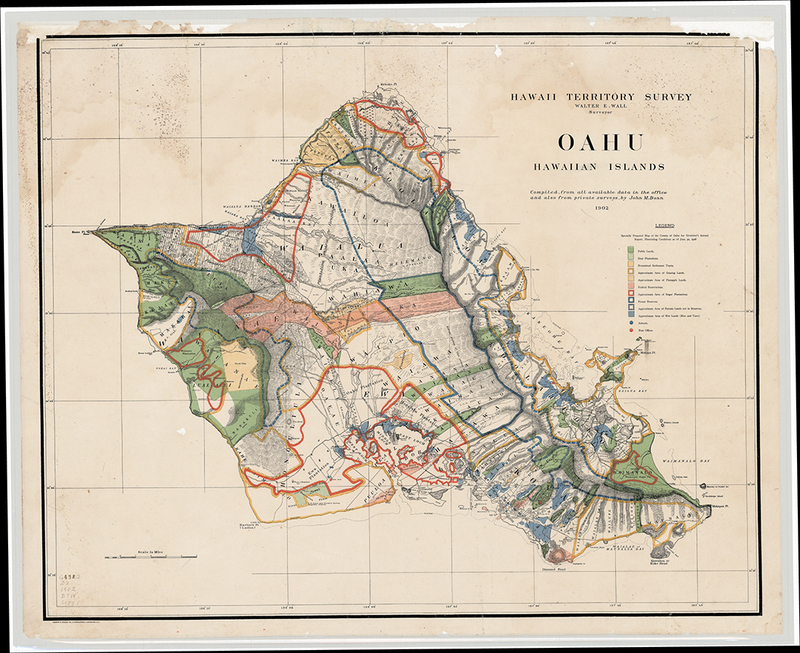 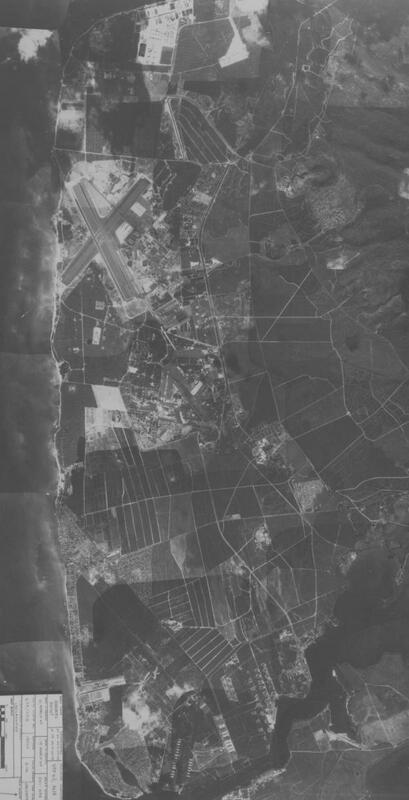 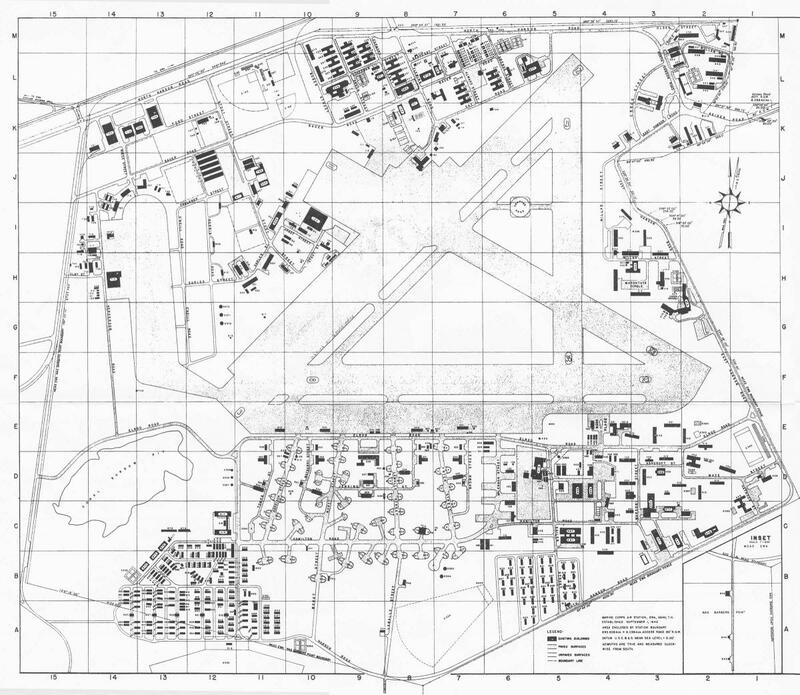 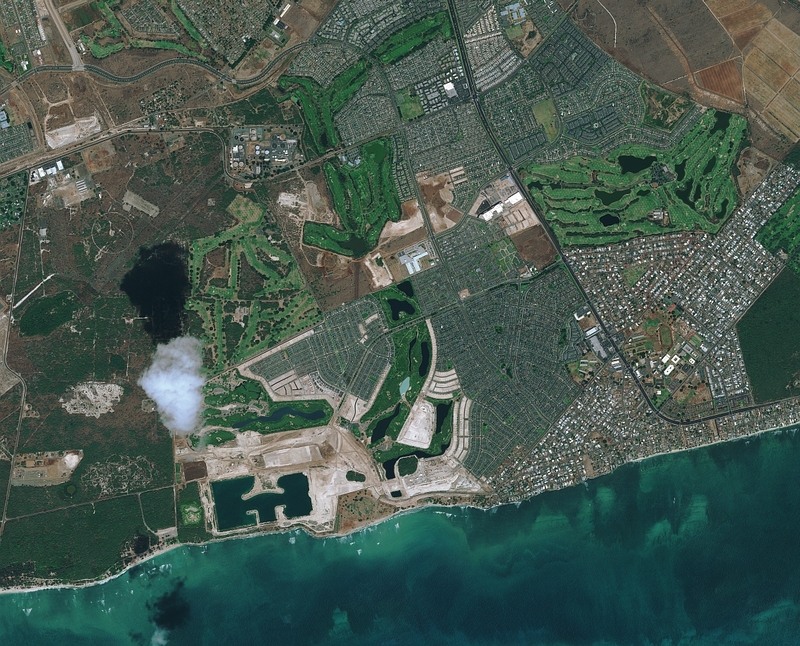 Map resources for Honouliuli include aerial images, a plantation map, U. S. Coast and Geodetic surveys, Hawai‘i Territory surveys, Hawaiian Government surveys, Land Court surveys, military maps, a tax map, and U. S. Geological Survey quadrangle maps.